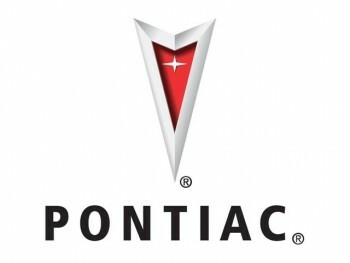 Pontiac There are 16 products. The G6 has seven hydraulic cylinders that activate and latch/unlatch the folding top, powered by one hydraulic pump. 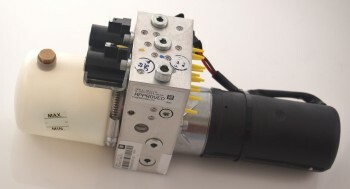 The hydraulic cylinders typically fail first in the rear (bottom) of the cylinder. The OEM (Original Equipment Manufacturer) cylinders have front and rear caps that are sealed from the cylinder bodies with a seal material that decays over time. Top Hydraulics replaces those seals with a far superior material that is not sensitive to water and is resistant to most additives in hydraulic fluid. Our seals have a larger cross section for a superior static seal. No Core Exchange on these - we do not stock them!